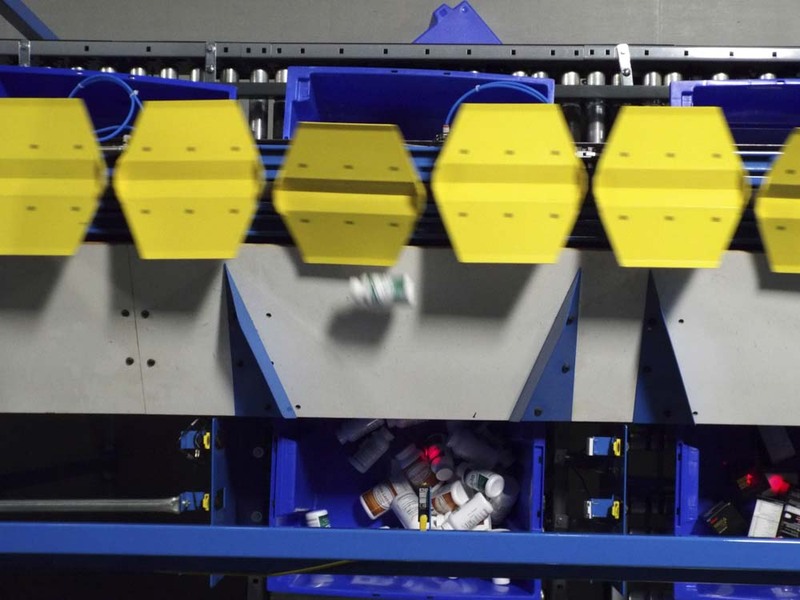 The Mini Tilt Sorter is designed to handle small product up to 12,000 units per hour. 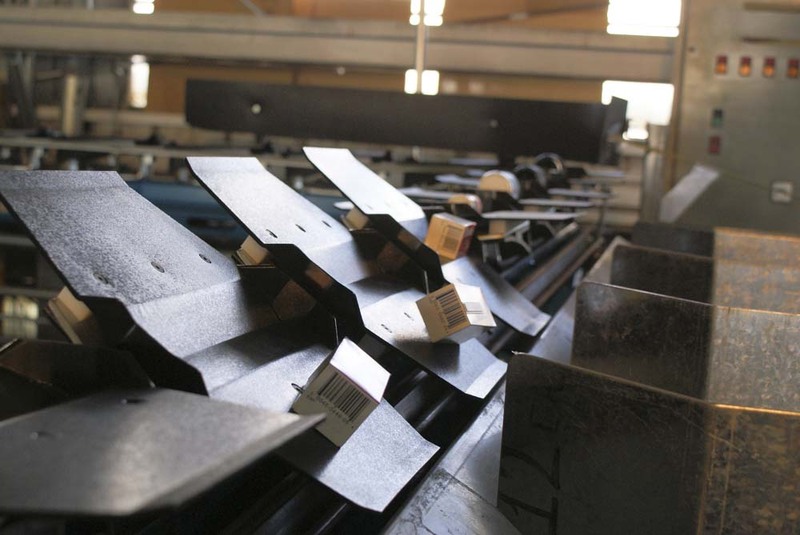 The compact and efficient design allows the machine to be applied across numerous industries. The custom-designed trays are molded from plastic and engineered to accommodate the specific application. The trays can tip left and right, enabling the user to benefit from a high concentration of sort destinations in a small space. The trays are mounted to a standard chain on 12”-centers. 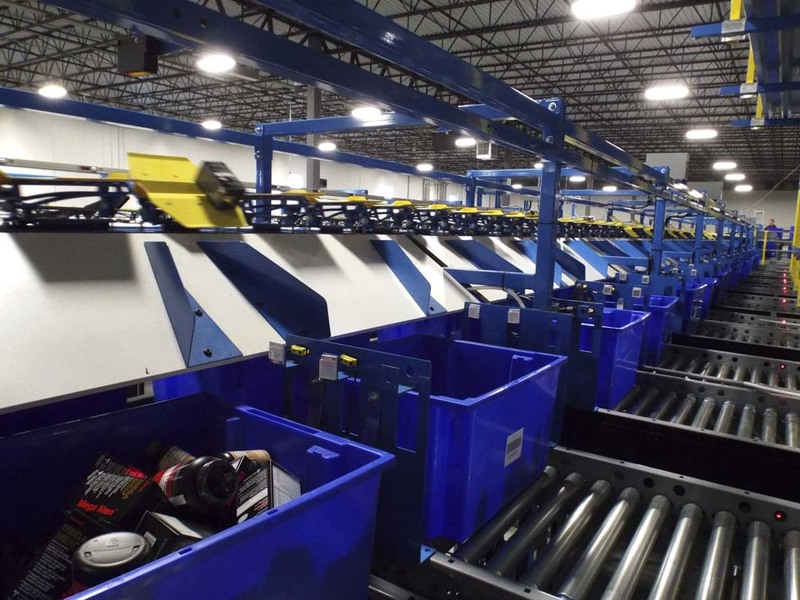 The machine can be used with manual or automatic inductions, and it offers an economical and flexible solution for sorting small items at high rates. • Max product weight: 3 lbs. SDI is an innovative provider of systems and solutions to the retail, wholesale, fulfillment and e-commerce industries for all aspects of distribution center material handling. As both consultants and systems integrators, the company provides clients with a total logistics solution package which includes material handling consulting, as well as design, engineering, fabrication, installation and integration services.